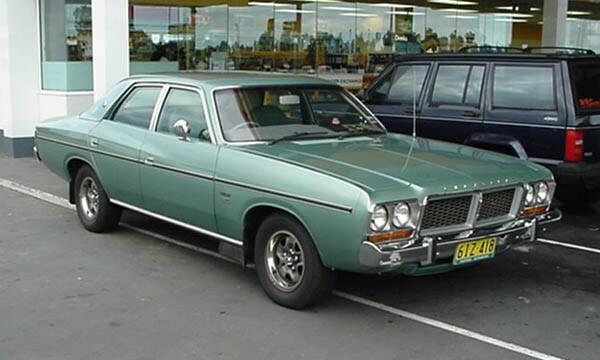 1978 saw the release the final Valiant model - the CM Valiant - and with it came the end of an era. 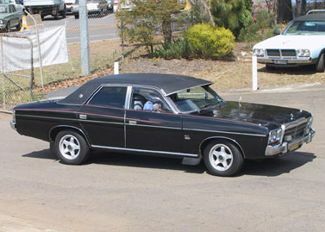 The iconic Charger was now gone (aswell as the utility) and Chrysler was at the end of it`s production life in Australia. On the outside, the CM Valiant was largely the same as it`s predecessor the CL Valiant except for a couple of minor changes - those being that the wide plastic protector strip that ran the length of the side panels was slightly higher than the CL strip (the strip was now touching the bottom of the front door handles whereas it passed underneath in the CL range) and the external badges for respective engine size all denoted ELB (Electronic Lean Burn) which was now standard on all 6 cylinders. 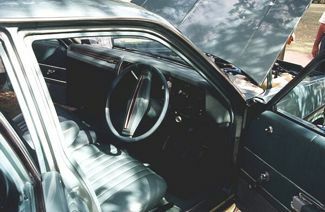 Interiors were now more colour coded including the steering column and wheel, while the T-bar consoles all had armrests and storage and are wider and more padded. 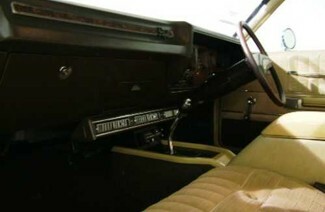 The base Valiant no longer had a strip dash, rather it had the round Regal style dash, with the Regal now sporting the round/squarish dash which resembled the old Chrysler by Chrysler item. All changes in steering and suspension that were trialed in the CL LeBaron and GLX are now standard across the board in the CM range resulting in a better handling car. 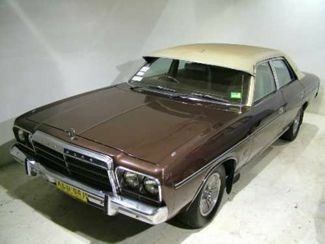 The CM Valiant was the final chapter for Chrysler Valiants in Australia and on August 28th, 1981 the last Valiant rolled off the Tonsley Park assembly line. The white automatic sedan was Valiant number 565,338 and to mark the occasion assembly line workers scratched the words "Last Barstard" (sic) into a panel in the boot. 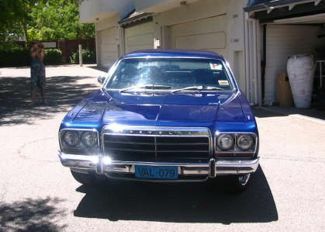 The car was presented to Purnell Brothers dealership and was never been licensed. 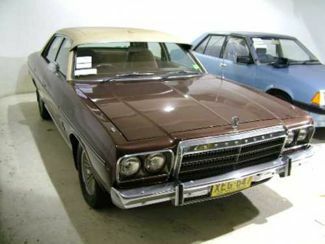 The car recently sold at auction for $37,500 (still in brand new condition with only 26 kms traveled) to Valiant collector and enthusiast Ivan Smith who will no doubt preserve it`s place in history as Chrysler Australia`s lasting memory.